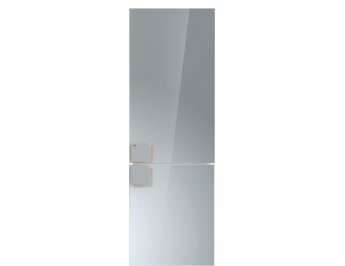 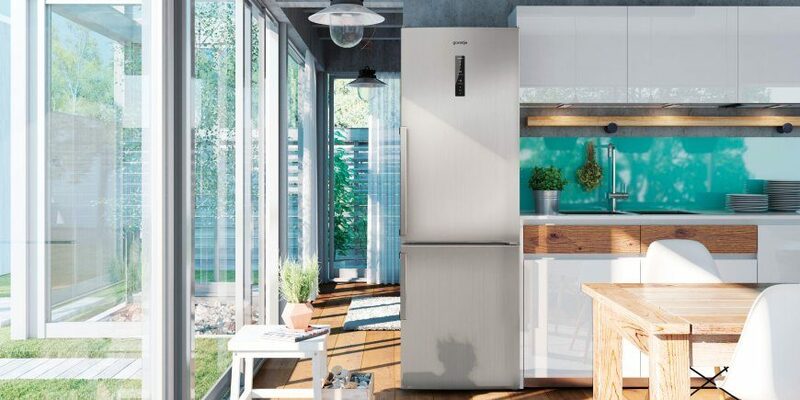 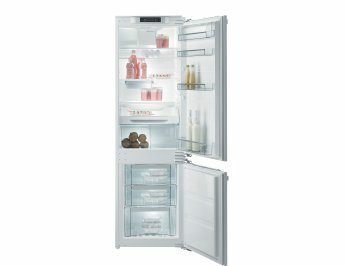 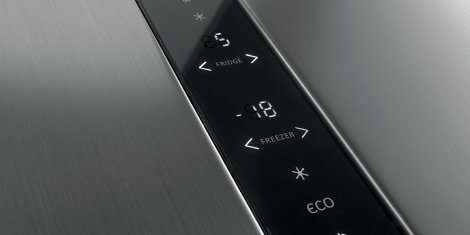 ION generation ION generation of fridge freezers definitely positions Gorenje among top brands on the market. 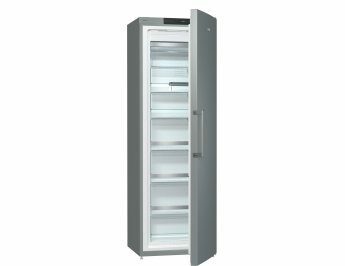 Quality and value are perfected by materials, discretely designed lines, top quality shelves and numerous other functional improvements. 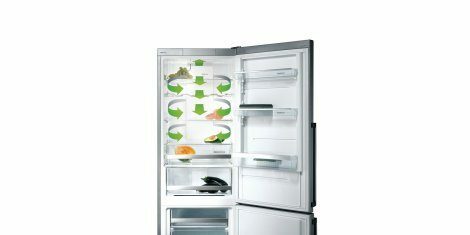 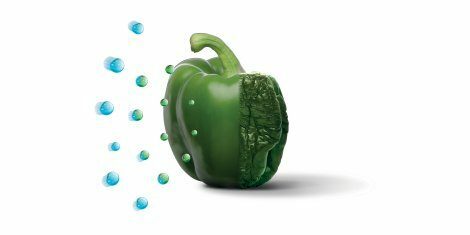 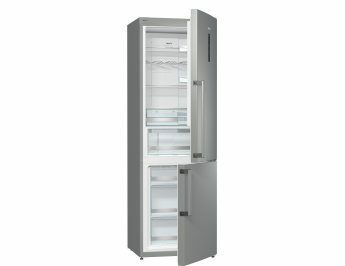 MultiFlow 360° Our intensive regulatory system MultiFlow 360° actively balances air, humidity and temperature inside the refrigerator, making it the ideal environment for fresh food. 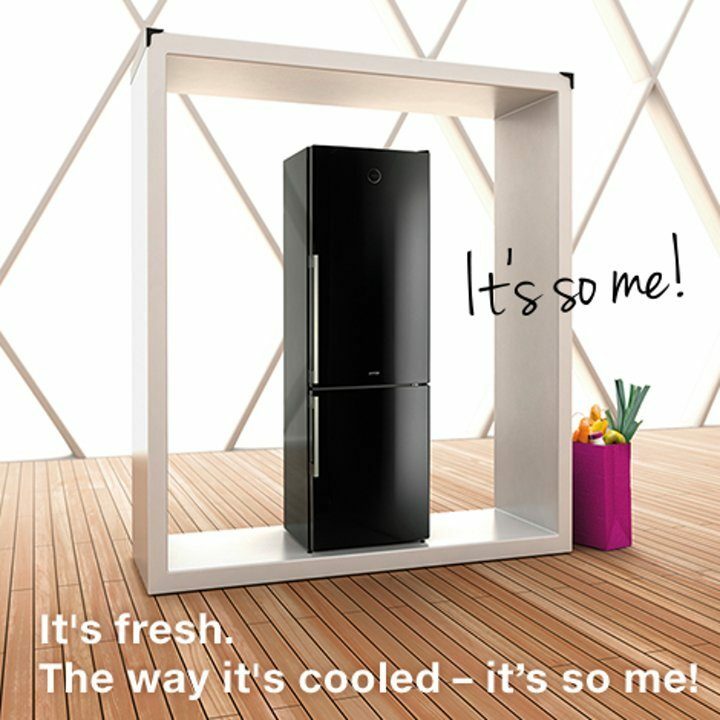 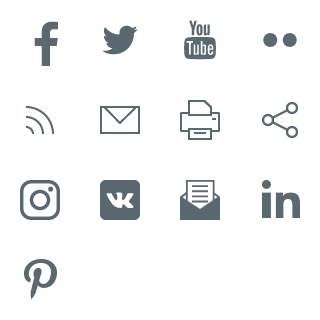 AdaptTech cooling Adaptive intelligent system monitors, analyzes, and records the use of the refrigerator in weekly intervals.